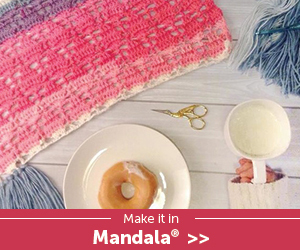 We are extremely thrilled to share this Wonder Crochet Blanket CAL with you! This blanket is great for yourself or as a gift. 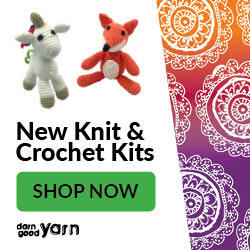 Lets Crochet! This was a 2016 crochet along than ran from January – November. Join the Crochet With Us Group and the American Crochet Group on Facebook for assistance with the CAL – both groups are lovely and filled with helpful caring Crocheters who are willing to help assist each other. The yarn that we have selected for the blanket is Red Heart Soft yarn and we used a 5.50 mm (I) Crochet Hook. This will be updated on a Post by Post basis with direct links. We hope you’ll join the fun! In regard to printing some of the CAL parts. Here are a couple options available to you to use. This is the one we recommend as it is easy and also straightforward. 3. Click PRINT PREVIEW (right beside where you pasted the url) it is a brown button. 4. Take a look and click on anything you don’t want to have on your copy. 5. Decide if you want to PRINT, save a PDF copy, or EMAIL a copy to yourself and click on the appropriate button. That is all there is too it.The browser extension option is available at the bottom of the page when you complete step 1 above. Hope this helps and will clear up any questions. As a quick note: Please remember many websites do not include Printfriendly options and disable “right click” because the Bloggers who have previously had their content stolen and placed on other websites without permission. It is also a way to protect ourselves from those harvesting sites that fly through and copy all the content we have spent years designing, photographing and sharing and also duplicating our websites for themselves and earning an income off them somewhere else in the world. We understand it can be frustrating not to be able to simply copy and paste like we did in the ‘old days’ but please respect our rights to protect our content – and just use the print friendly option – This gives a nice and neat PDF each time – without ads or sidebars.